BMW is poised to release its first-ever electric luxury car on July 29th, 2013. 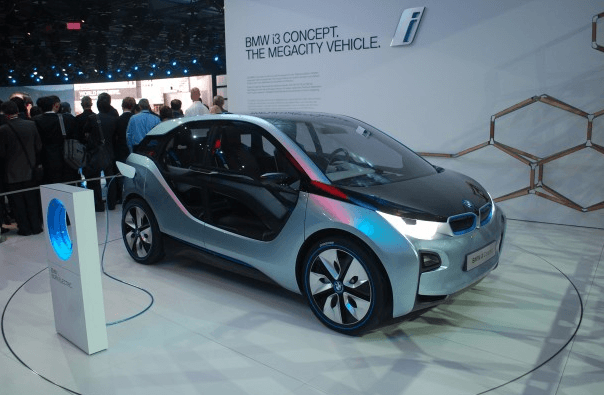 The long-awaited 2014 BMW i3 electric car will join its thirstier siblings and offer up something new for clients while opening up full throttle with a new niche for the BMW brand. 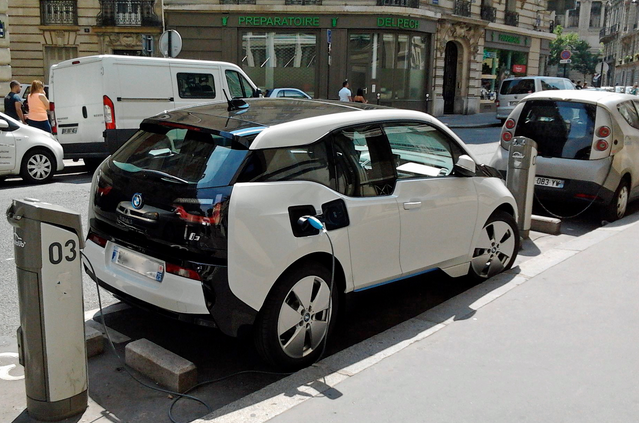 While European deliveries for the i3 began in November, they are just starting stateside. There will also be a range-extended version made available with a twin-cylinder gas engine derived from a motorcycle. This will offer backup comfort for those with range anxiety. For those still too nervous to commit to an electric or hybrid vehicle, there is still the BMW Loaner Program, follow link for full details. 22 kWh lithium-ion battery can be recharged at home or on the go. The 0-60 jump time is 7.6 seconds. It is clearly not a track car, but intended for greener commutes to the office…so long as that office is less than 100 miles away roundtrip. Remember, buyers can always charge the car during the workday before the commute home.